It’s no secret I love flowers. That I fall in love with new flowers all the time. 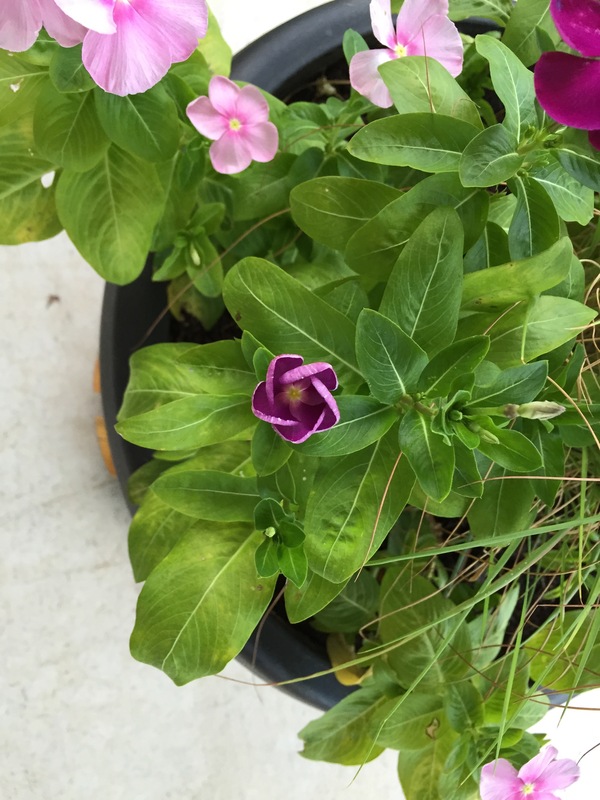 Lately it’s the vinca, a flower that’s supposed to tolerate heat well. So far, it’s lived up to the hype. 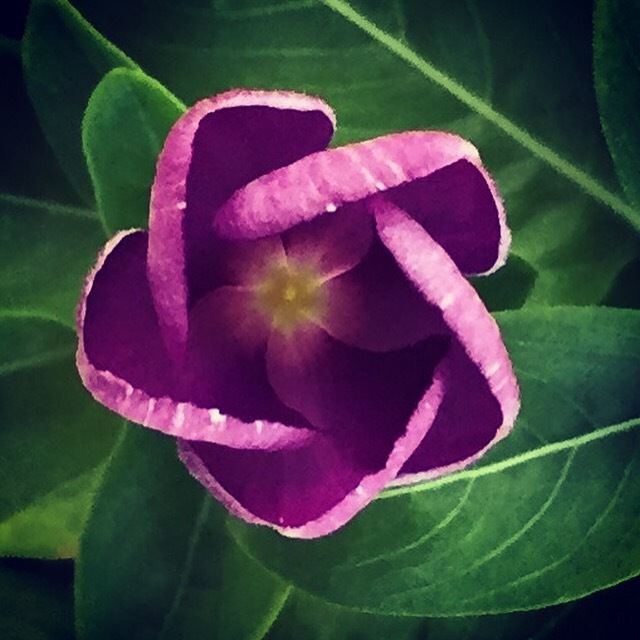 And I love the way the flowers open. So symmetrical. So precise. So…pretty. 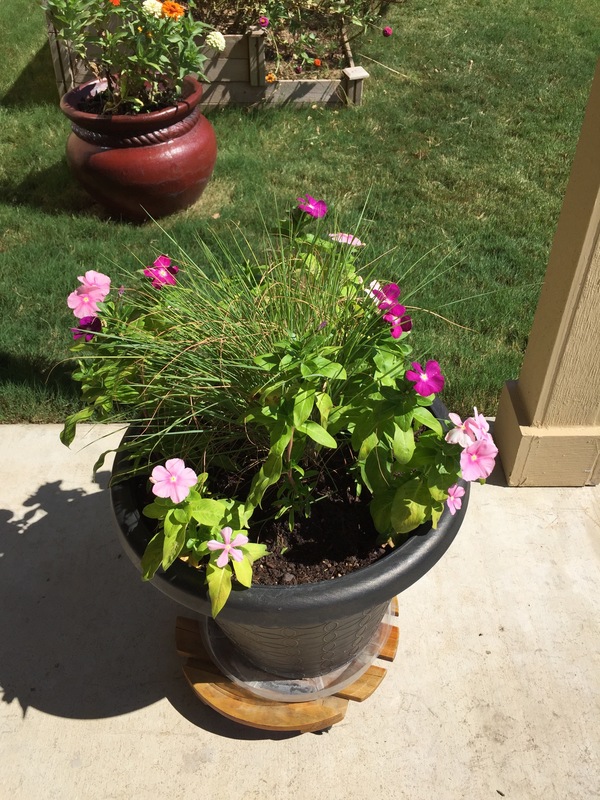 This entry was posted in Gardening and tagged flowers, heat, vincas on July 25, 2015 by Julie Riebe. Beautiful. 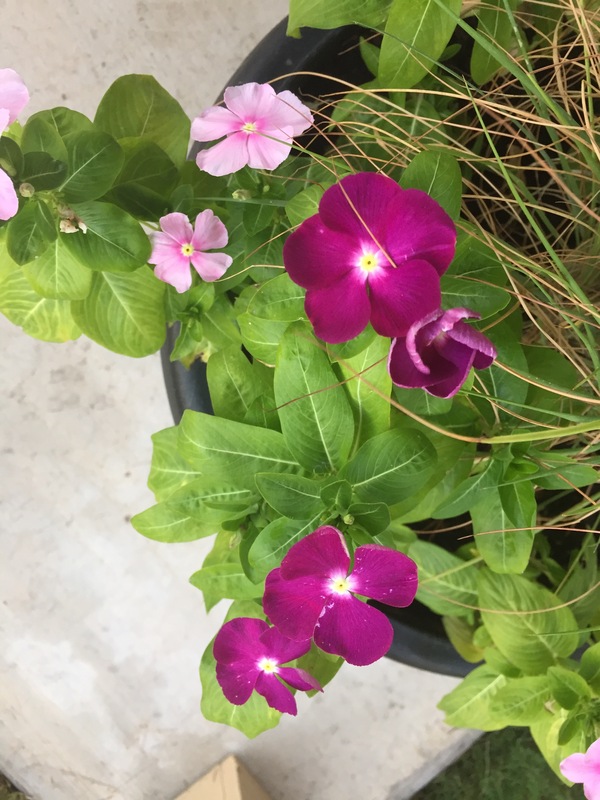 They remind me of my impatiens that are wilting at the moment. 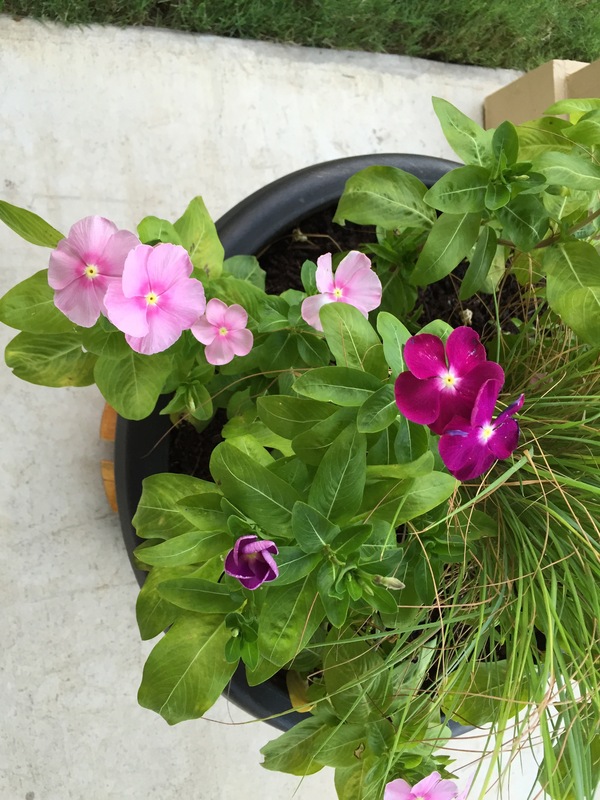 They do look a bit like impatiens, yes! They are such a pretty flower.